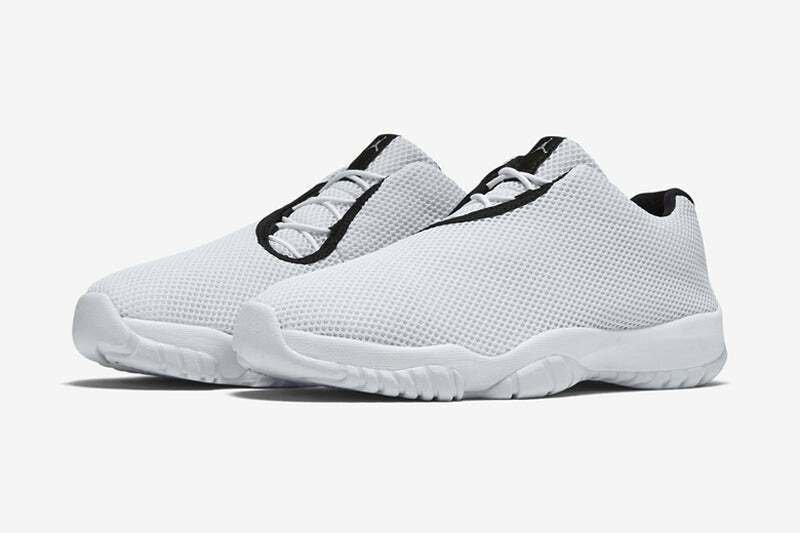 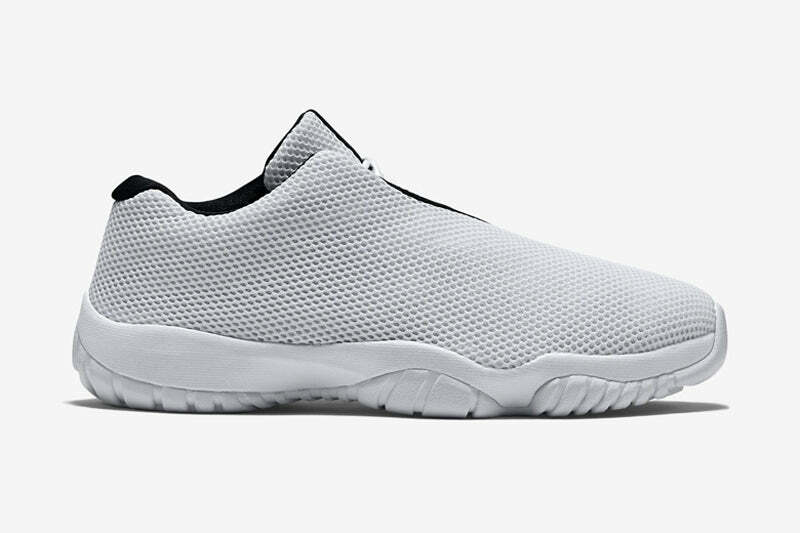 This weeks offering from Jordan Brand comes in the form of the Air Jordan Future Low “Grey Mist”. 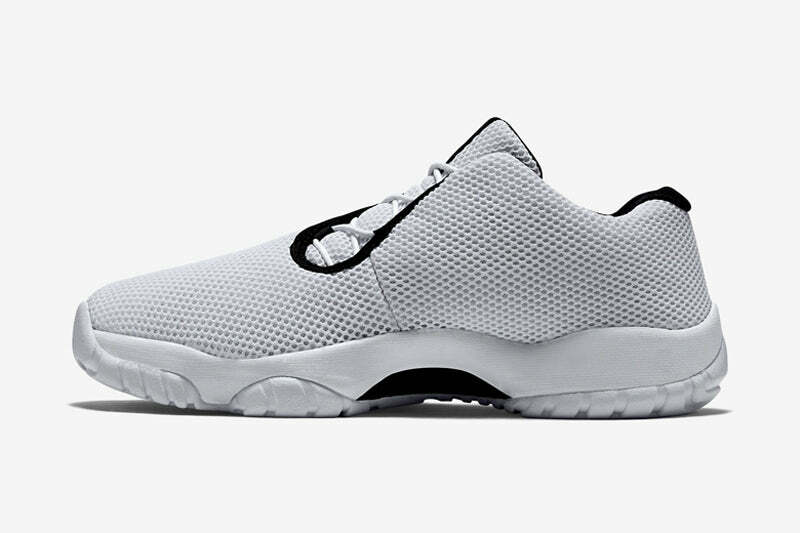 Grey breathable mesh wraps the upper of the shoe. 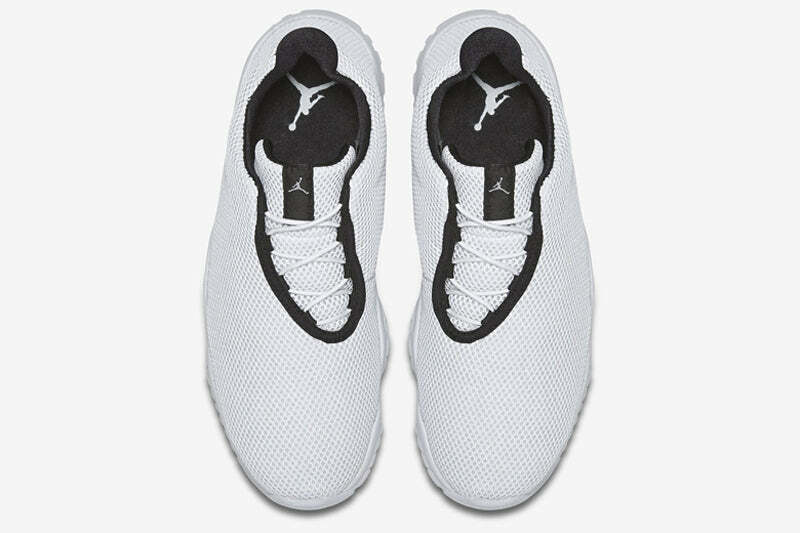 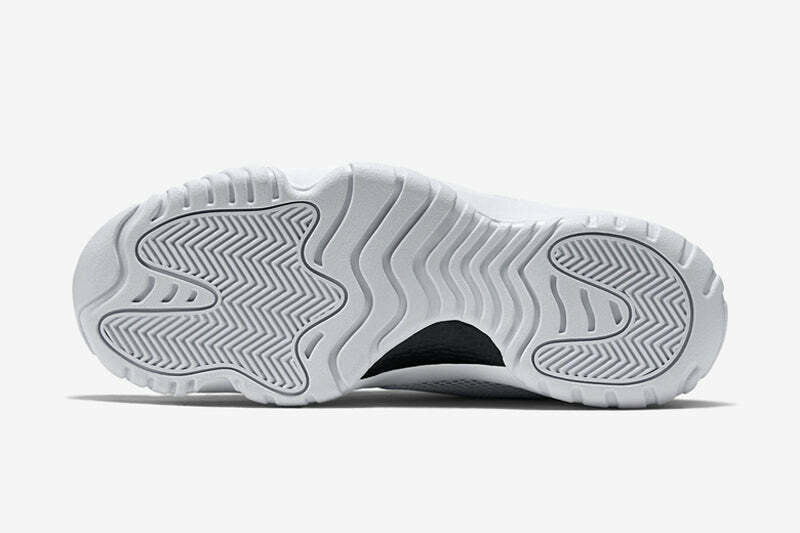 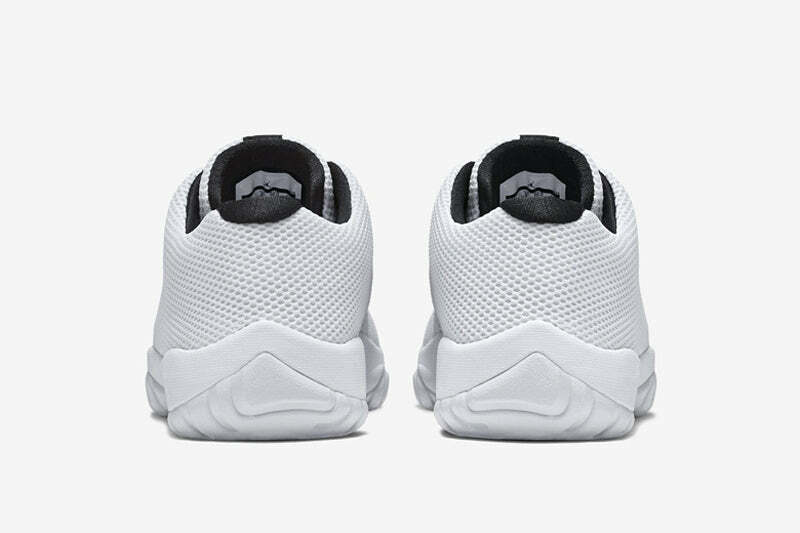 Underneath sits a clean, tonal white midsole and outsole.